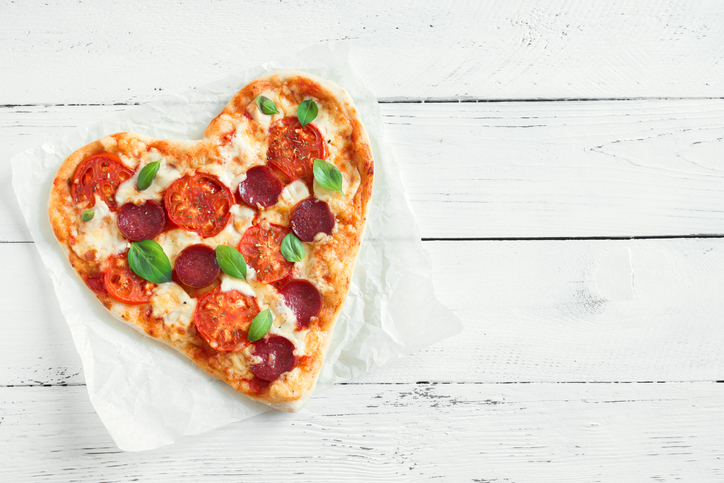 Millennial parents, just like parents from the generations that preceded them, are increasingly looking to restaurants to take on the task of cooking for their families. 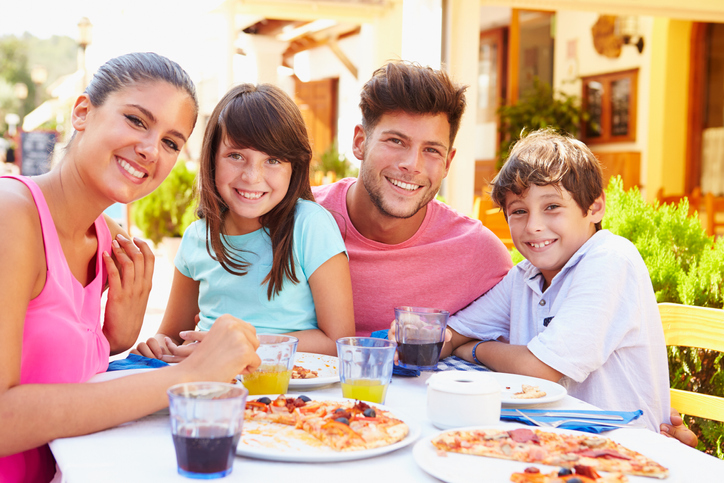 Millennials with children increased their restaurant visits by 5 percent in 2018 compared to prior year, reports The NPD Group. Their visit increase is in comparison to flat traffic growth for the total foodservice industry in 2018, according to NPD, which tracks on a daily basis U.S. consumers’ use of restaurants and other foodservice outlets. According to Technomic's 2019 Top 500 Chain Restaurant Advance Report, restaurant chains achieved stronger sales growth in 2018 than what was observed the prior year. This growth comes despite diminishing consumer foot traffic, labor challenges, and volatile operating conditions. For 2018, cumulative sales for the top 500 chains grew to $318 billion. Meanwhile, sales growth for casual dining rebounded to 1.3% in 2018, after dipping to 0.3% in 2017. Fast casual remains to be the fastest growing segment, increasing its sales 7.3% for the year. While sales have seen increased growth, new locations growth fell to a rate of 0.7% in 2018. Moe's Southwest Grill® is rolling out a new menu offering for those looking for more health conscious options - the Quinoa Power Bowl. The bowl packs all of the Southwest flavor that Moe's is known for with higher protein and fiber and lower carbohydrates. 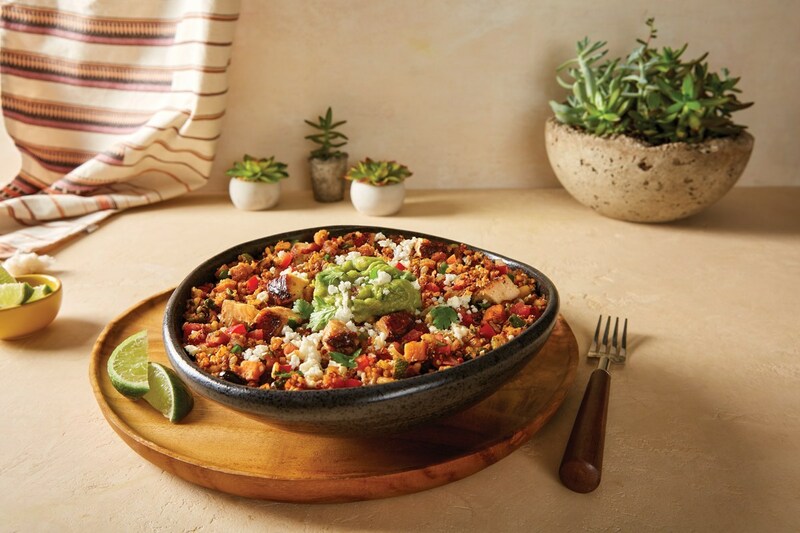 Today, the new bowl will roll out nationwide across the Moe's portfolio of more than 700 restaurants, making Moe's restaurants the first to launch a quinoa bowl in the Mexican fast casual segment. FAT (Fresh. Authentic. Tasty.) Brands Inc. (NASDAQ: FAT) (“FAT Brands” or the “Company”) completed the acquisition of Yalla Mediterranean, a Los Angeles-based chain specializing in authentic, healthful Mediterranean cuisine and environmentally-friendly operations. With the acquisition of Yalla Mediterranean, FAT Brands franchises more than 300 restaurants worldwide and has over 300 additional restaurants under development in 32 countries, with annual system-wide sales greater than $300 million. CAVA Group Inc., a privately held and fast growing Mediterranean culinary brand, today announced that it has completed its acquisition of Zoe's Kitchen, Inc., (NYSE: ZOES) and that Thursday, November 22nd will be the first day of operations for the combined company. Same-store sales growth on a two-year basis was 1.1 percent during October according to TDn2K’s Black Box Intelligence™ data, based on weekly sales from over 30,000+ locations representing 170+ brands and nearly $71 billion in annual sales. Chipotle Mexican Grill (NYSE: CMG) today announced it is piloting the company's highly anticipated new loyalty program, Chipotle Rewards. As the latest innovation in Chipotle's ongoing efforts to drive digital innovation and make the brand more accessible, the points-based loyalty system is now live in three test markets - Phoenix, Kansas City (both in Kansas and Missouri), and Columbus, Ohio. Chicago, — As much of the U.S. restaurant industry continues to struggle with sluggish customer visits, the fast casual channel continues to grow. 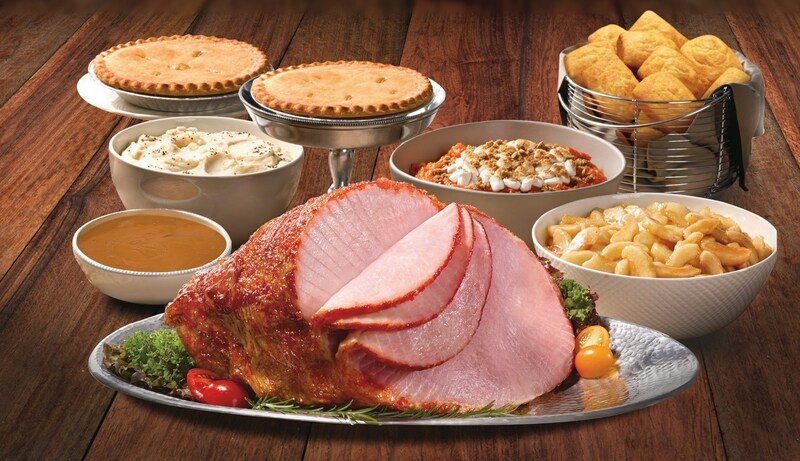 Visits to fast casual restaurants, which are quick service restaurant (QSR) concepts that offer more service, higher quality food, and have a higher average check size than other fast food restaurants, have grown 6 percent annually over the last five years, stemming in large part from store openings, reports The NPD Group, a leading global information company. Cowboy Chicken, the fast-growing restaurant chain known for its wood-fired rotisserie chicken, has been recognized once again by Fast Casual as one of the Top 100 Movers & Shakers. This is the seventh consecutive year that Cowboy Chicken has been named to this distinguished list, which celebrates innovative brands for their growth and sales accomplishments, use of technology to improve the customer experience and willingness to take risks. 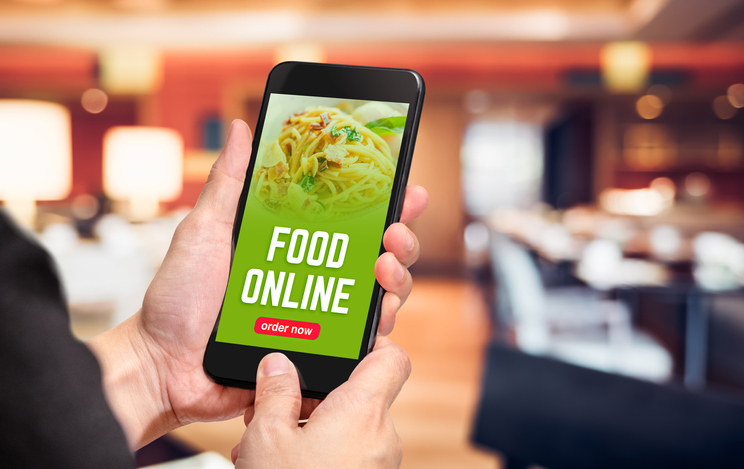 Both full-service and fast food restaurants are revamping their menus and rolling out more mobile ordering options, to the delight of diners. Customer satisfaction with the Accommodation and Food Services sector overall rises 1.8 percent year over year to a score of 79.4 on the American Customer Satisfaction Index's (ACSI(R) ) 100-point scale. According to the ACSI Restaurant Report 2018, full-service restaurants jump 3.8 percent to an ACSI score of 81, while fast food establishments gain 1.3 percent to a score of 80. The fast-casual segment has rebounded since 2016, but experienced a consecutive year of single-digit sales growth performance in 2017. Unit growth decreased for the third consecutive year, dropping from 9.8% in 2015 to 6.1% in 2017. These findings and more can be found in Technomic’s recently released Top 250 Fast-Casual Chain Restaurant Report, now available for purchase.